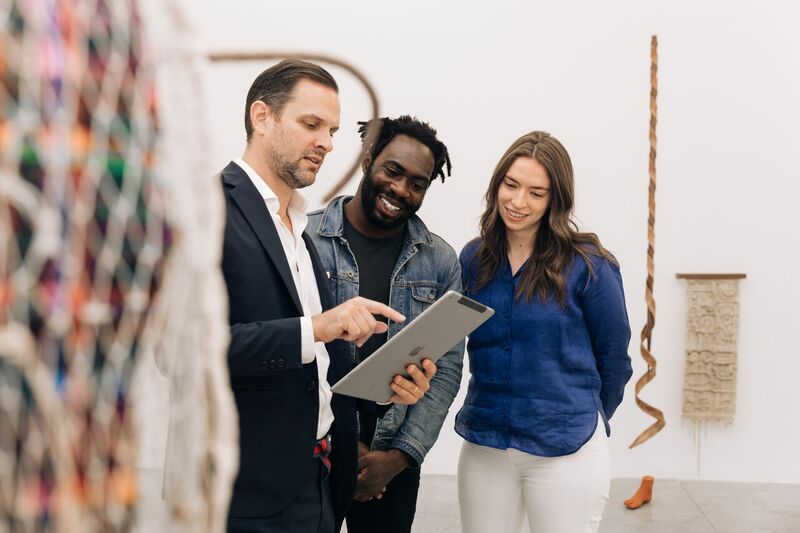 Believing that the deeper engagement afforded by video content leads to increased real-world engagement with art, Daily Plinth saw the need for a dedicated video platform in the art world. Daily Plinth features daily content chosen for its quality and timeliness as well as selections from guest editors, whose voices and interests are reflected in their offerings. Visitors to the site have the opportunity to rank each video and share them on their own social media platforms.